﻿​Rent our coach for any event! Weddings, bachelor(ette) parties, birthdays, corporate retreats or concerts, or create your own memorable experience with friends and family. We will make it fun, memorable and stress-free! The ﻿BrewHop Tour provides a fun, relaxing and unique opportunity to visit Burlington's best craft breweries and get a look at why Vermont is a leader in the booming craft beer industry. 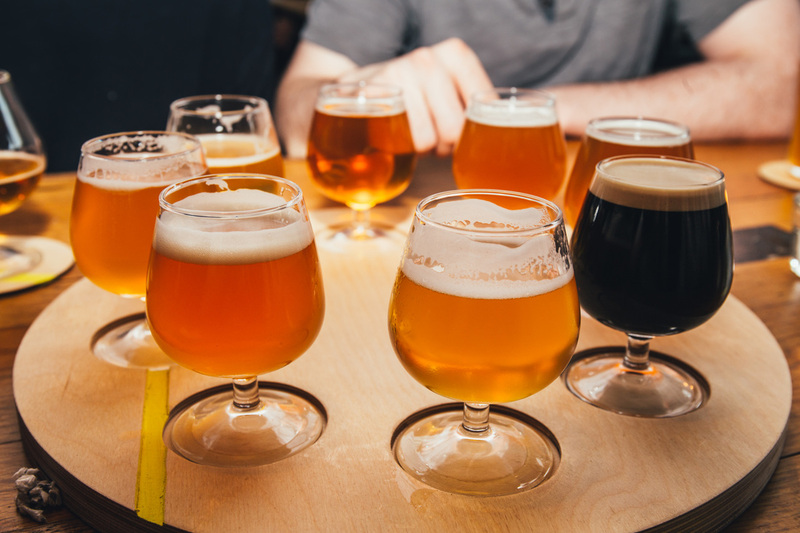 Enjoy flights at each brewery, localvore dining at an affordable price! What's your next adventure in Vermont? 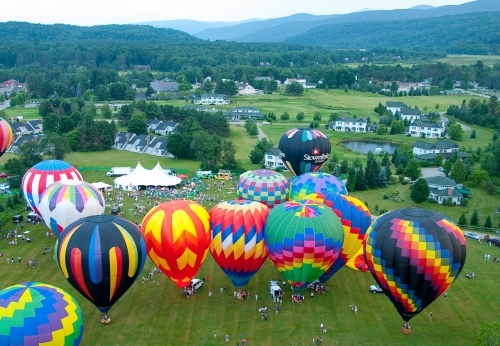 Check out our list of the best Vermont has to offer! Let us treat you to a fun day in our spacious coach. ​Grab some friends, sit back and enjoy a stress-free chauffeured service.